Thursday, June 2nd, 2016 at 10:27am. Stroll the serene beaches of Jupiter during the perfect hour of the day, twilight hour in the evenings. 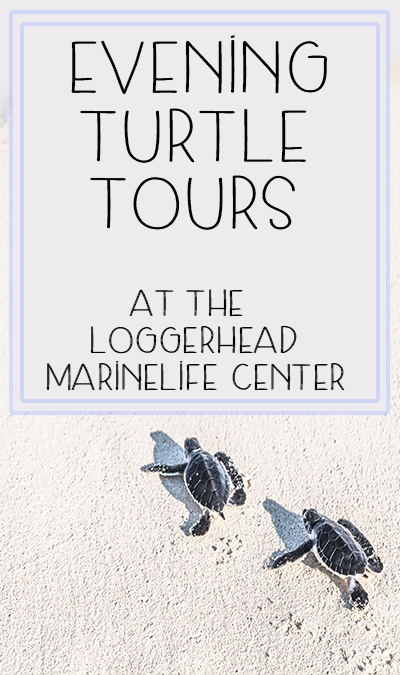 The experienced guides that work for the Loggerhead Marinelife Center in Juno Beach, lead the evening tours and the tour begins after hours at the center. Once the group is gathered and ready the tour begins with an in-depth tour through the exhibits. You will get a behind the scenes tour of the facilities at LMC with an educational discussion along the way.